New for 2011… Photo Booth Fun! 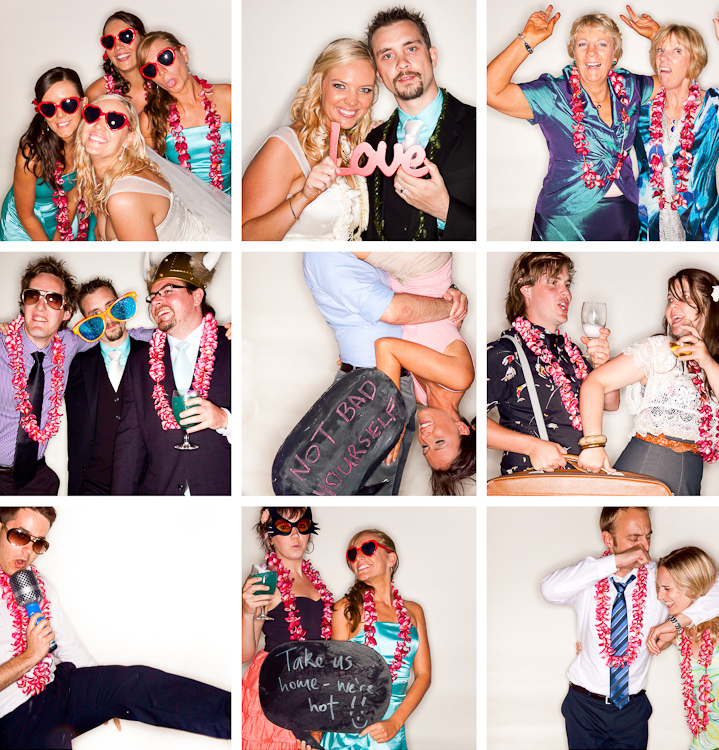 By popular requests, we will now be offering a Photo Booth that you may add on to your wedding package! Your guests will enjoy themselves in our self-triggered Booth with a bunch of our cool and random props. It’s silly, entertaining, and FUN! To view more highlights from this wedding, check out this short clip! For more info, please contact us! We would love to tell you more about it!